With this article we will try to gain insight into one of the most extended storage systems nowadays, the APR or Adjustable Pallet Racking, a storage system for palletized goods with which a large number of references can be stored. The pallet racking adapts itself easily to different formats, weights and sizes of the loading unit, given us the possibility of combining in the very same installation the storage of palletized goods and picking levels for manual operation, allowing an excellent stock control. A pallet racking is actually a simple storage systems, composed of steel racking built up forming runs separated by working or circulating aisles, filling up the available space in a warehouse building, allowing the storage of palletized goods in a safe and organized manner and maximizing the available space. 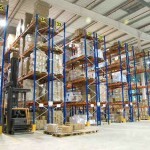 With a pallet racking installation we have access to all loading units at any time with the only help of a lift truck. 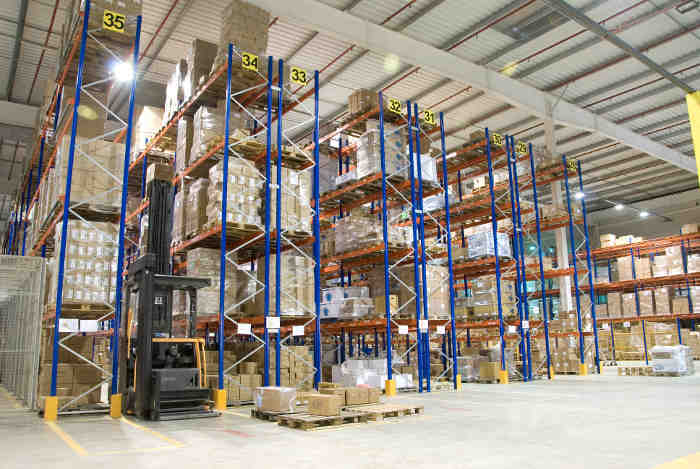 Both the height of the racking and the width of the aisles depend only on the handling equipment in use (the lift truck used for moving the loading units). Conventional pallet racking for palletized goods is the most economical and flexible storage solution. This storage system is easy to implement and is totally customizable to company changes. APR pallet racking adapts perfectly to the given space, keeping stored goods in perfect order with a maximum optimization of warehouse space. Additionaly this storage system gives us the option to use the ground level as a picking level for order preparation, which also means a space saving as there is no need to dedicate other area of the warehouse for picking and order preparation. Conventional pallet racking are able to store loading units of different weitghts, sizes and shapes. It is possible to store boxes, pallets, containers, etc. Possible to combine with long span shelving and picking shelving. Access to all loading units. Using cross beams the pallets can also be stored in the depth. Pallet racking can be combined with any other industrial storage system, and can be used as the main system or as accesory system. Can be used to construct clad rack buildings, where the racking is at the same time the supporting structure of the building. Can be used with most material handling equipment. High utilization of the available space in the height. Warehouses with few pallet units per reference. Warehouses with a high number of references and palletized goods to be stored. 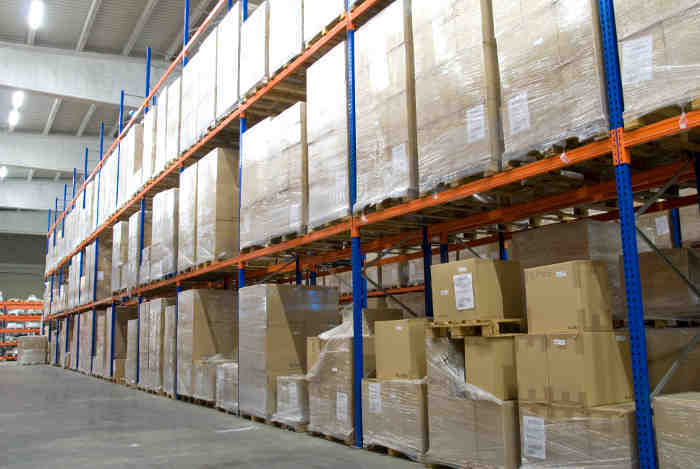 Warehouses with different pallet sizes and bulky merchandise. Warehouses with high turnover, heterogeneous and diversified products. Warehouses where picking operations are required to be carried out directly at the racking. Ultimately, the conventional pallet racking is a universal storage system that provides storage storage solution for a big number of palletized references. This steel storage systems adapts itself to different formats, weights and shapes of merchandise to be stored, permitting to combine it with manual shelving.